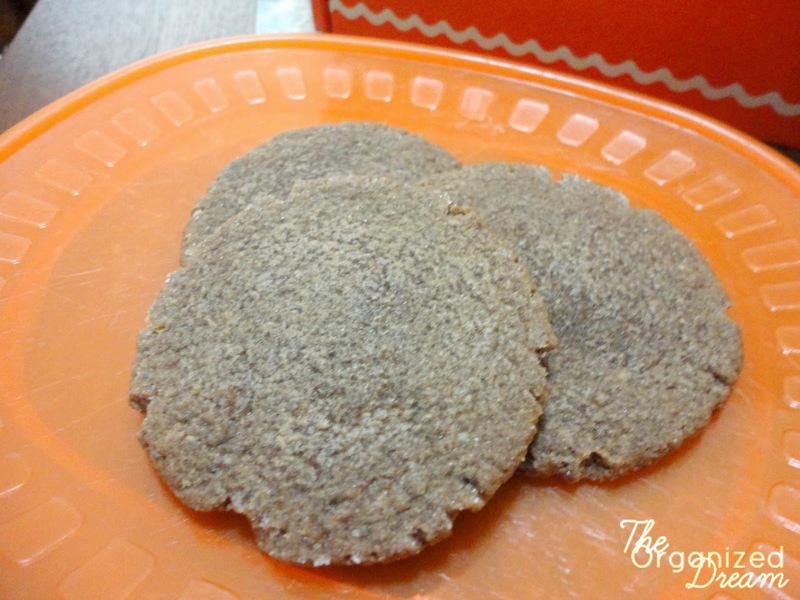 Recently, I received the oh-so-amazing Reese's spread from Influenster and I couldn't think of a better way to enjoy it than by making cookies! 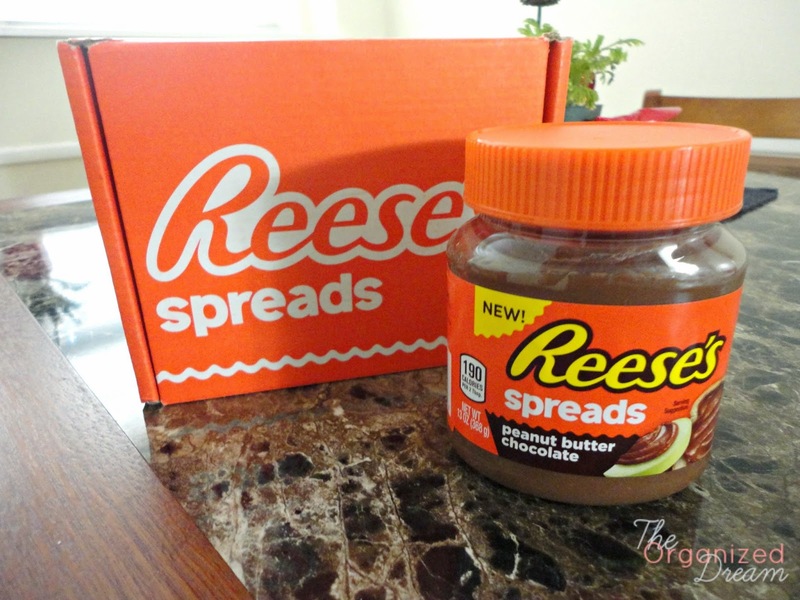 If you're a Reese's lover, you'll need these in your life! This spread is one of the best I've tried so far. (That includes Nutela, but shhhh...that's our little secret!) It tastes just like a Reese's peanut butter cup and there are so many ways to enjoy it, but cookies are a great idea and the recipe couldn't be simpler! Mix the flour, spread and egg. Preheat oven to 350 degrees. Form 1" balls and place on cookie sheet. Press firmly with bottom of glass. You can even opt to dip the bottom of the glass in sugar like you would sugar cookies. Nothing like a little extra sweetness! Bake your cookies for 7-8 minutes but remember that cookies continue to cook when you take them out of the oven so DON"T OVERCOOK! Let them cool and enjoy! The cooled cookies were so delicious and took no time at all! *Product received from Influenster for testing purposes. All opinions are my own. Oh dear! 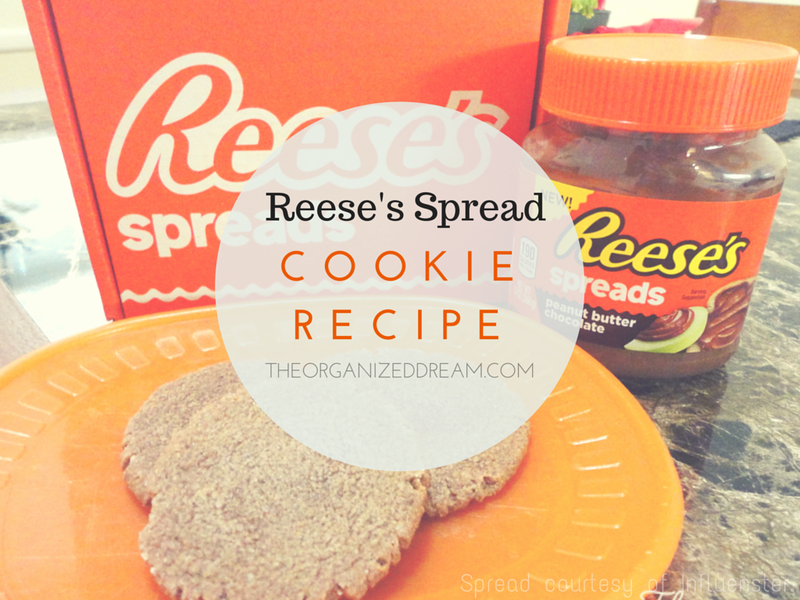 A Reese's spread cookie sounds delicious! Thanks for the follows! I will follow, too! I'm sorry about my Bloglovin' link. I have to fix it. It keeps slipping the mind. I know my Instagram account is set to private but I have pictures of my daughter on there. I don't like just anyone to see her darling face. I hope you don't mind. Yum!! Thanks for sharing at this week's Motivational Monday link party! Hope you'll join us again next week!! Oh, these look great, and I love reese's. Hope you have a great day!